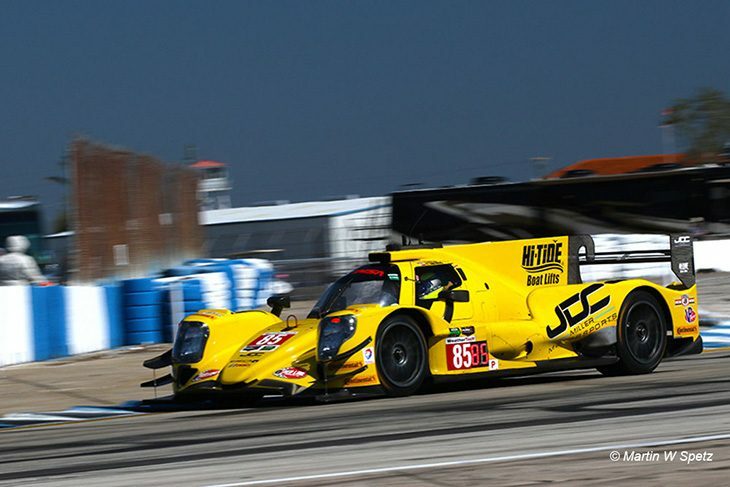 JDC-Miller MotorSports has placed an order for a second ORECA 07 with plans to expand to a two car prototype effort for the 2018 IMSA WeatherTech SportsCar Championship season. The Minneapolis based team has enjoyed an encouraging debut season in the IMSA prototype category. Fielding an ORECA 07 – Gibson WEC LMP2 spec prototype their all silver-rated lineup of JDC-Miller regulars Misha Goikhberg, Stephen Simpson and Chris Miller have been regularly taking the fight to manufacturer-backed efforts from Cadillac, Nissan and Mazda. 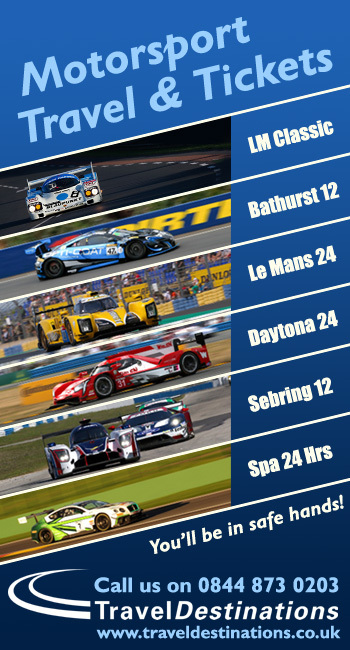 With six top-five finishes in seven races and near victories in the most recent two races, the team currently sits third in the driver and team championships of the Prototype category, coming off of consecutive runner-up finishes at Watkins Glen and Canadian Tire Motorsport Park. Team co-owner and managing partner John Church confirmed today that the order was placed earlier this week for the team’s second ORECA 07 Gibson-powered LMP2 car which will be delivered this autumn with plans for a second full-time entry in the 2018 IMSA WeatherTech Sports Car Championship. “This year has been a big step up for everyone but we have been proud of how the team has been able to handle the transition. Moving to the premier prototype class with a new car and new equipment has been a significant undertaking but we have a great group of people and we were confident we could be competitive. Sitting third in the standings after seven races with two podium finishes is validation of our efforts and gives us confidence to continue on the path we have been on. Campaigning a second car next season is the logical next step in our goal of becoming one of the strongest professional sportscar teams in North America.” Church explained. “The success we have enjoyed this season is a product of everyone’s hard work and continued efforts to improve. Misha and Chris have driven like true professionals with neither putting a foot wrong all year and Stephen has continued to demonstrate that he is one of the top drivers in the championship. 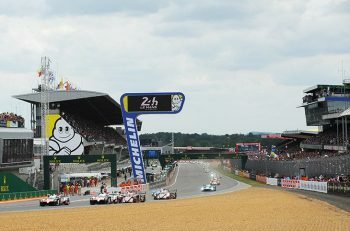 We have also enjoyed a great relationship with ORECA. They have built an excellent racecar and have contributed greatly to our success. 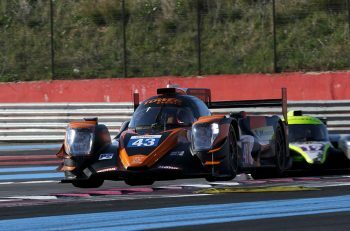 We know our first win in an ORECA 07 is not far away.” John Church continued. The team is also looking carefully at a possible 2018 entry for the Le Mans 24 Hours. “I would be lying if I didn’t admit that we have high hopes of securing the Jim Trueman Award this year. We have already let IMSA know that if we win we will take the invitation and enter LeMans in 2018.” John explained. “My goal has always been to help John Church and his great team compete at the top levels of racing. This year has proven we are very close to achieving that goal. It has been lots of fun and I am lucky to be involved. I can’t wait for the next race and the 2018 season.” John Miller partner in JDC Miller MotorSports added.